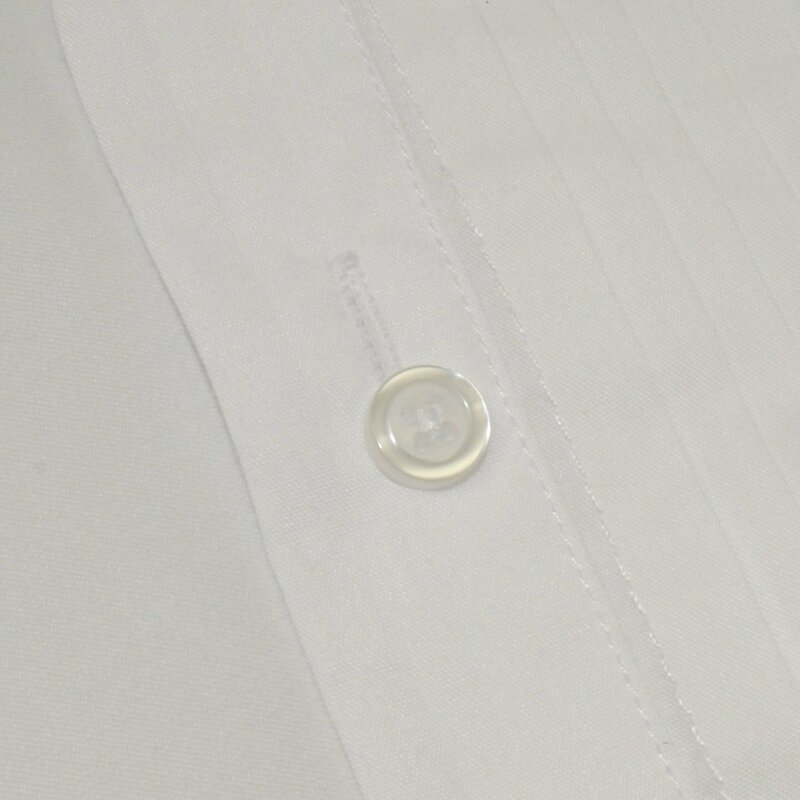 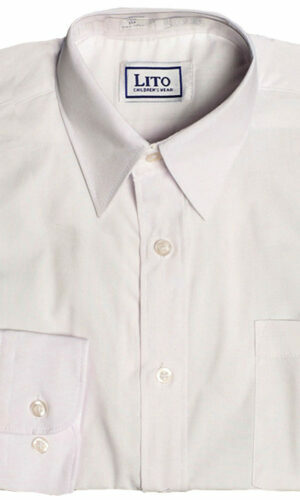 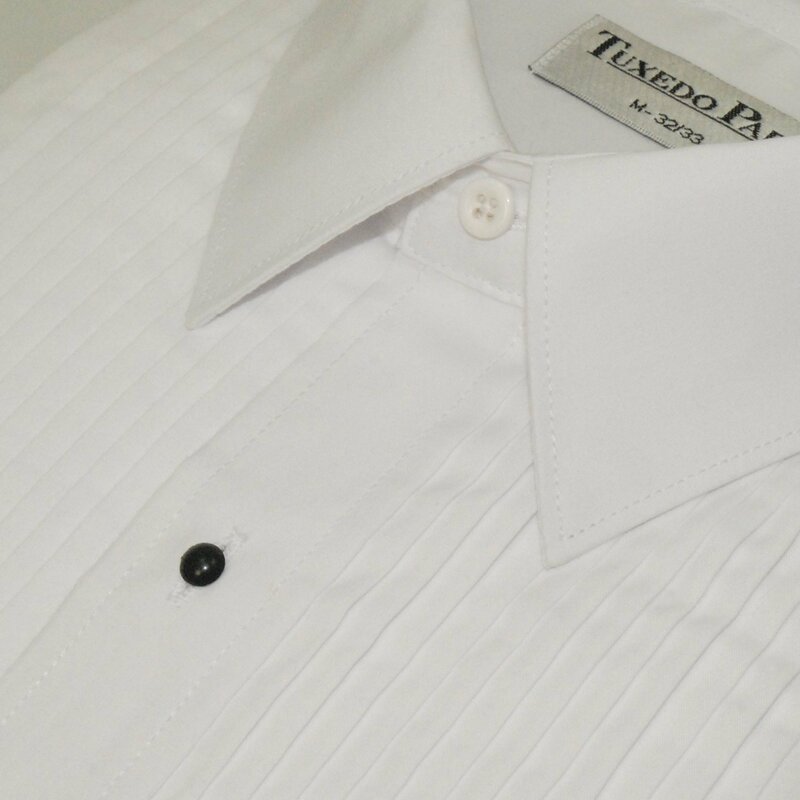 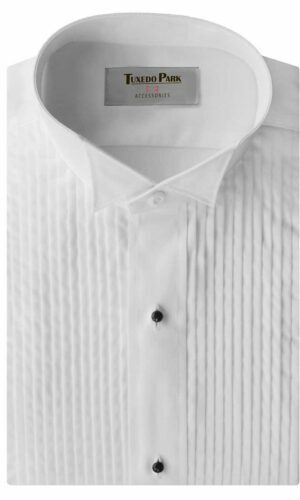 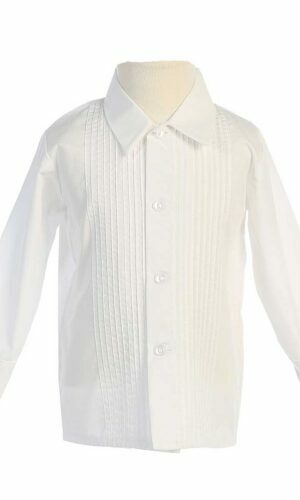 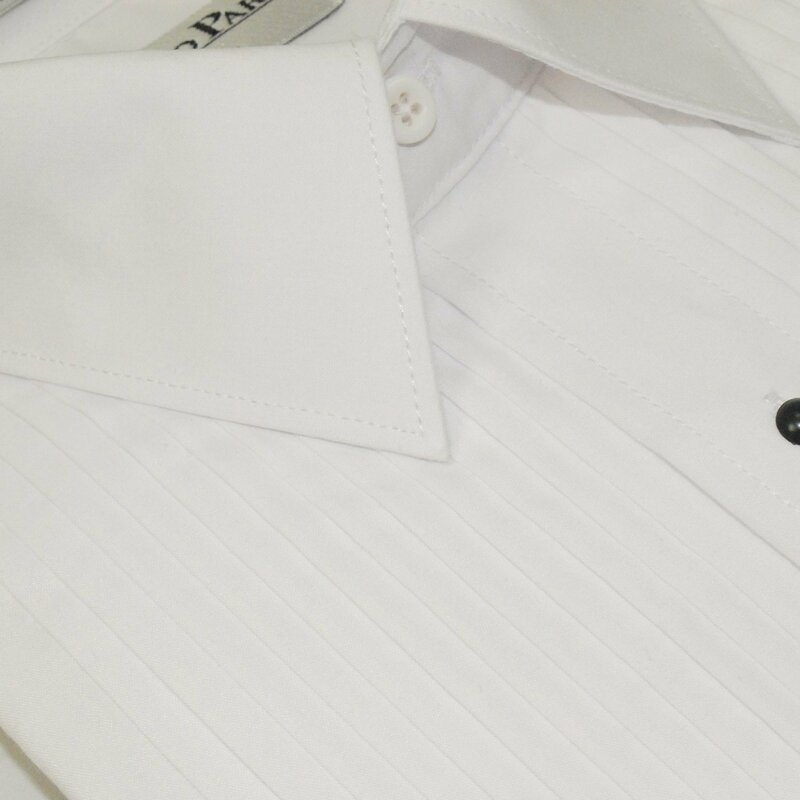 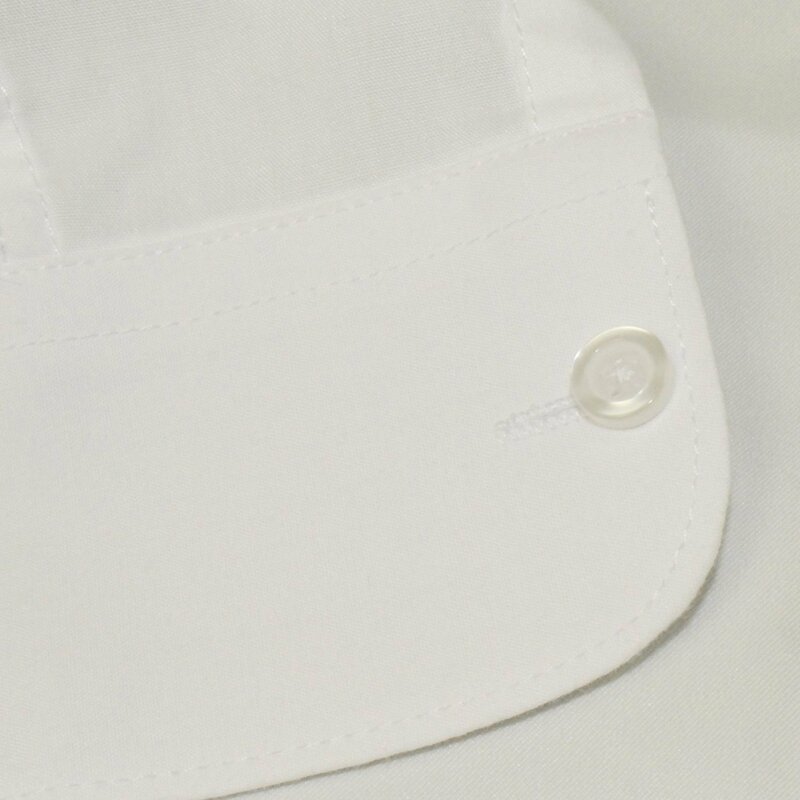 High quality formal tuxedo dress shirt as used by tuxedo or suit rental companies. 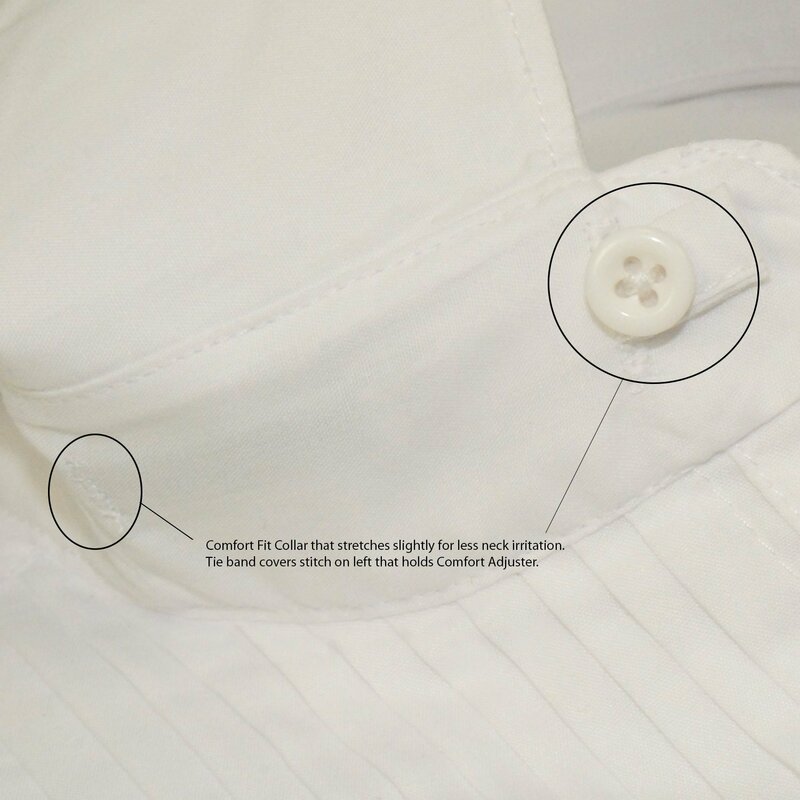 Easy Fit Collar that flexes for more comfort. 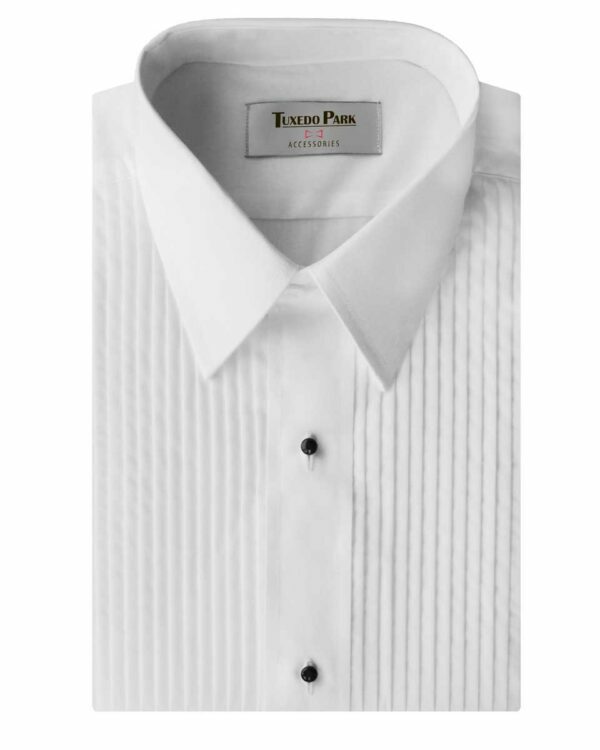 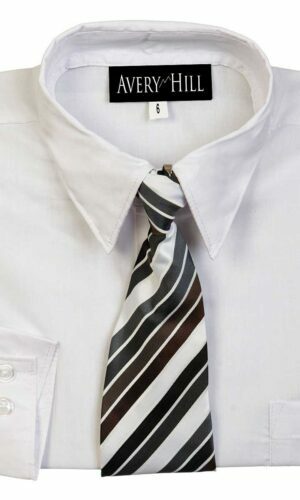 This shirt looks best with a bow tie, perfect for your next formal affair!